Mollie is a popular gateway that offers many ways to accept online donations. The gateway is built atop a modern platform and also supports recurring donations. With Mollie donors will enjoy a intuitive and modern approach to donations that’s faster and more secure. 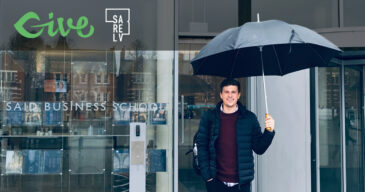 Allow your donors to be able to give quickly and securely with iDEAL, credit cards, bank transfers, PayPal, Belfius Direct Net, and SOFORT payments using GiveWP’s Mollie payment gateway. 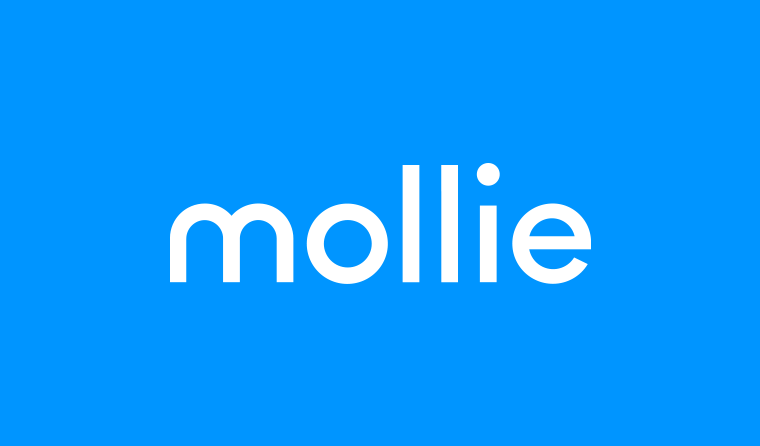 Mollie is a secure, off-site payment gateway. This means that no SSL certificate is required on your site and you don’t have to worry about PCI compliance. During the donation process, visitors will select their favorite payment method when giving and are redirected to Mollie or their bank’s site to finish the payment process. 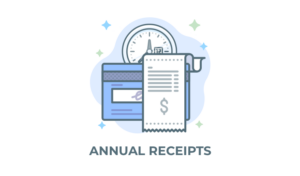 You benefit from easy, secure payment processing, and improved conversion rates by offering multiple payment methods. 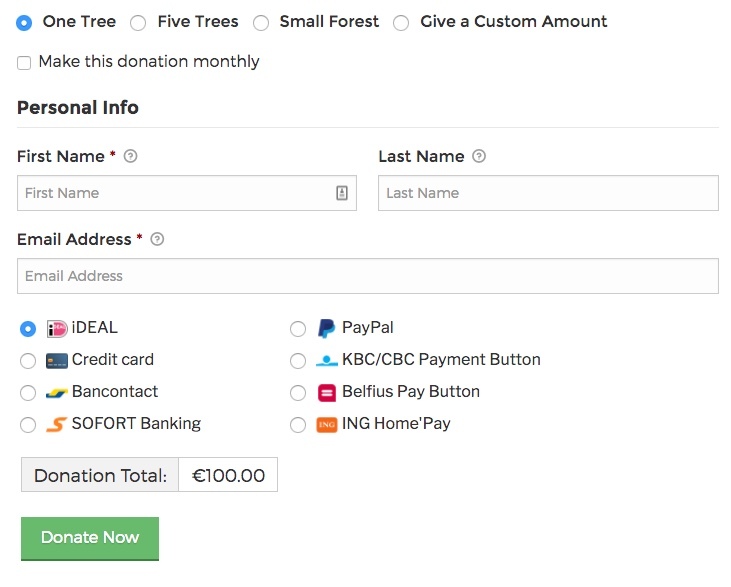 Select multiple payment gateways right within the donation form. Support for all available Mollie payment methods. Compatible with Give’s Recurring Donations add-on (credit card, iDEAL, Direct Debit and more). Configurable pay outs: daily, weekly, and monthly. WPML, Polylang, and Loco Translate support.